What chocolate confection will Tess make Jack for his birthday? Is the Senator really Jack’s biological father? What car did Tess buy to replace the one totaled in Old Flames Never Die? Will Daniel ask Kate out? 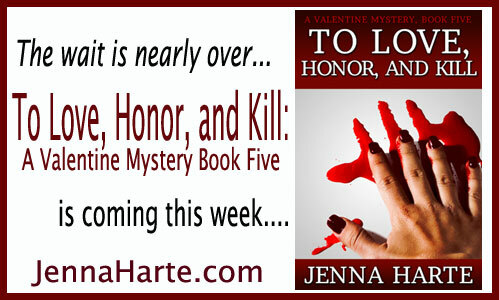 All these questions and more will be answered in To Love, Honor, and Kill: A Valentine Mystery Book Five. The first draft of Valentine five was written in November 2014 as part of NaNoWriMo. But plot issues and a busy scheduled prevented me from getting the book ready for release until now. Not only will the book come out this week (watch for it Wednesday, Sept. 23, 2015), but also, all the other Valentine books will go on special from Wednesday through Friday. 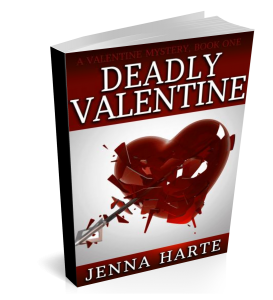 Deadly Valentine: A Valentine Mystery Book One will be free and the other three will be $0.99 cents! That’s a whole lotta lovin’, murder and chocolate for very little price! 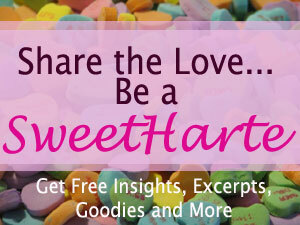 If you’re not yet a member of the SweetHarte street team, please join as I’m planning some fun stuff and freebies to celebrate the release. 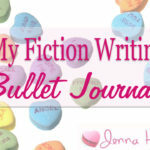 What do National Novel Writing Month (NaNoWriMo) and the Valentines have in common? 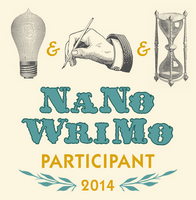 I’ll be writing the draft of the fifth Valentine book for NaNaoWrimo, that’s what! In it we’ll see what happens between Daniel and Kate … if anything … and learn about secrets in Daniel’s past that even Tess doesn’t know about. Plus we may learn the truth about Jack’s father and of course, Jack and Tess will do what they do best… if you know what I mean. I want to thank all of you who love Jack and Tess and enjoy their stories. I have many more planned! In other news, I just sent an email to an agent for help in selling a manuscript that has been sitting with an editor for 20 months. I guess it shows just how patient I can be. I have a Delecoeur novella submitted to an e-publisher that I hope to hear back on within the next month or so. I’m also working on something entirely new, which I think will fit into the New Adult category. 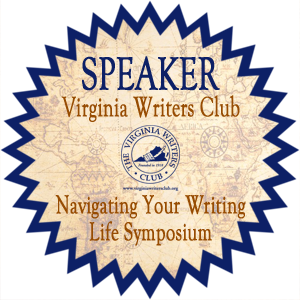 It involves vampires, but I’m working on a new take and am researching real-vampire lore (if “real” is the right word) to create their history. ‘Til Death Do Us Part is Published! Well, it took a little longer than planned to get this book written, but it’s finally ready for you to read. 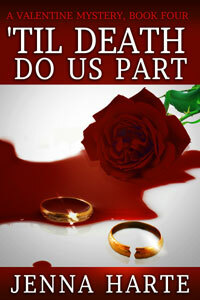 ‘Til Death Do Us Part is the fourth book in the Valentine Mystery series. Tess and Jack are living in wedded bliss, until Jack’s childhood friend, famous actress Ava Dumont shows up in town to film a movie. Years ago, fans of her popular TV courtroom drama, speculated on whether or not Ava and her handsome co-star, Reece Wilder’s off-screen chemistry was as hot as it was on screen. The question was seemingly answered when Reece married Ava’s nemesis, D-List actress, Amya Grosse. Now estranged and seeking a divorce, Reece has pushed to do a movie with a reluctant Ava. But, their highly anticipated on and off screen-reunion is ruined when Amya turns up dead in Reece’s hotel room. 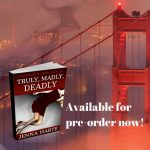 Jack’s loyalty and Tess’ curiosity put them in the middle of a murder in which everyone they meet had a reason to want to Amya dead. 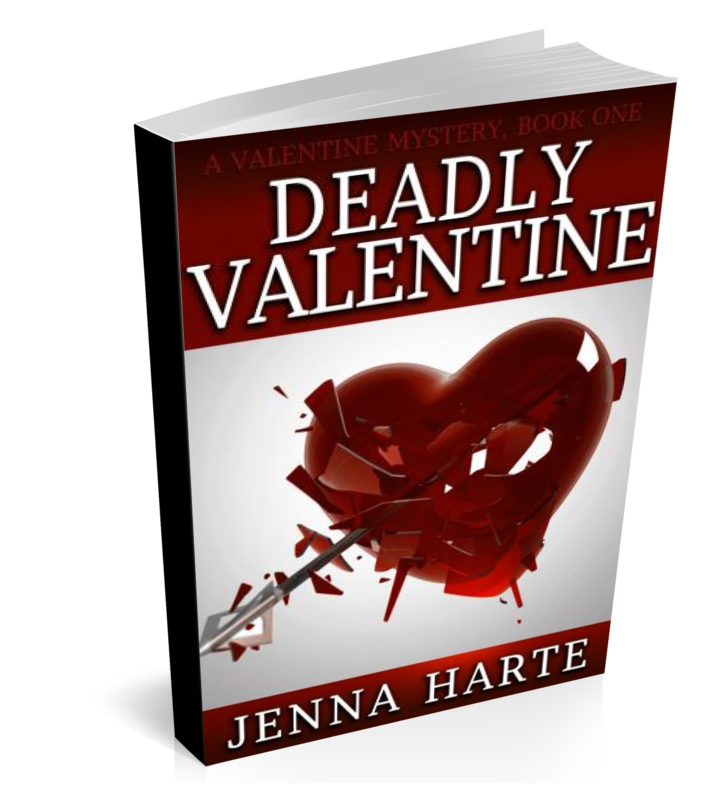 Will they be able to discover the murderer or will ’til death do us part’ come much sooner than they’d dreamed? Along with solving a mystery, Jack starts to resolve feelings about his relationship with the Senator, and Tess and Daniel work though their unresolved issues. I hope that fans of Jack and Tess will enjoy this next mystery they get embroiled in. If you’ve read this new installment, please visit Amazon leave a review. I recently discovered the TV show Castle. It has all the elements I love; attraction between characters, mystery and in this case, it involves a writer. I haven’t caught up on all episodes, but TNT was showing a few last night. In one of the episodes, Castle’s new series of books featuring Nikki Heat (based on Beckett the detective he follows around), is being made into a movie. The actress hired to play Nikki joins the group to follow Beckett around as part of her researching of the role. The actress is thrilled to meet Beckett, but barely acknowledges Castle. He introduces himself again, telling her wrote Heat Wave , she’s still not impressed. “I’m your creator,” he mutters in the endearing way Castle pouts. What’s interesting about this show is that in many ways Castle is the rockstar of mystery writers. He’s rich, famous and handsome. But if you think about it, in real life there aren’t many celebrity writers…at least writers that have the same problems that television and movie celebrities have. In many cases, people may not even recognize their favorite authors if they passed them on the street. And very few authors are invited on television unless they are super-rockstars. I recently saw E.L. James on Katie. J.k. Rowling was on the Daily Show. I’ve seen Stephanie Meyer on two talk shows. But I’ve never seen Grisham, Nora Roberts or even Susanne Collins on TV, except for clips from local news stations posted on YouTube. I guess because writers aren’t seen very much, the best they can hope for is getting on the bestsellers list. If they’re lucky, their books will become a phenomena and garner a movie deal and then maybe they’ll be a celebrity. Of course, authors never go into writing to become a celebrity. But it’s got to be a happy bonus when the public and media create buzz that propels a book’s success. After 34 In Death books (not including compilations and novellas), one might think the characters are old and the stories a little too formulaic, but J.D. Robb (aka Nora Roberts) somehow continues to deliver. Celebrity In Death surrounds the movie adaptation of Nadine Furst’s book about the Icove case. As usual, Eve finds the whole situation annoying and creepy, while Peabody is taken with the celebrity. But, when the unlikable actress playing Peabody is found dead in a pool during a party, Eve and Peabody have to investigate the murder. 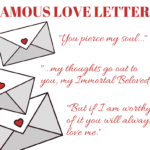 Celebrity in Death steps back from all the drama and angst that occurred in New York to Dallas, but doesn’t spare the banter and sexiness particularly between Eve and her billionaire husband Rourke. While it’s not the best book in the series or a place to start if you’ve never read the books (you absolutely need to start at the beginning with Naked in Death (In Death, Book 1) ), the book is still good, albeit predictable. For me, the books are all about Eve, Rourke and the other characters. The mystery and mayhem is secondary. And for that reason, I have enjoyed all the books.